Charmin also rolled out a new convenient toilet paper subscription service. Do you hate running out of toilet paper? Charmin is launching a new product that promises to keep you "flush" with toilet paper for a least a month. 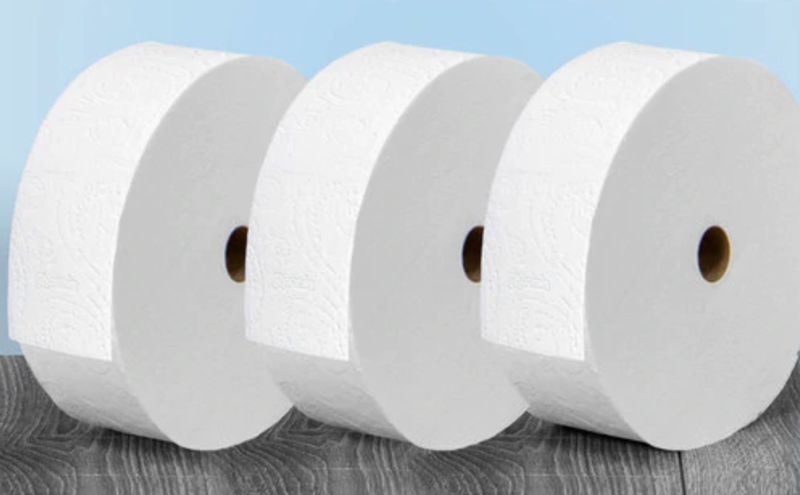 The new Charmin Forever Roll comes in two sizes -- one for single-user and another for multi-user bathrooms. The giant rolls can be purchased one at a time or on auto delivery and must be used with a custom toilet paper holder available from Charmin. Americans have a cozy relationship with toilet paper, and they use a lot of it. According to a 2018 report by Statista, the U.S. leads the world in toilet paper use, followed by Germany and the United Kingdom. They also have preferences in softness, thickness, and how to hang it -- over or under. Charmin’s new service aims to make it easier for people to keep their favorite toilet paper on hand. The single-user roll is a 92-square-foot, 850-sheet two-ply roll, which is priced at $5.99. The multi-user roll is a 185-square-foot, 1700-sheet two-ply roll priced at $9.99 a roll. The paper used in the giant roll is Charmin’s Ultra Soft variety. Shipping is free, and customers that enroll in a subscription will get 20 percent off orders. To launch the service, Charmin is offering a starter pack that comes with three giant rolls of paper plus a toilet paper holder. Choose from two different types of wall holders or a freestanding metal holder. The starter packs range from $16.47 to $29.97. 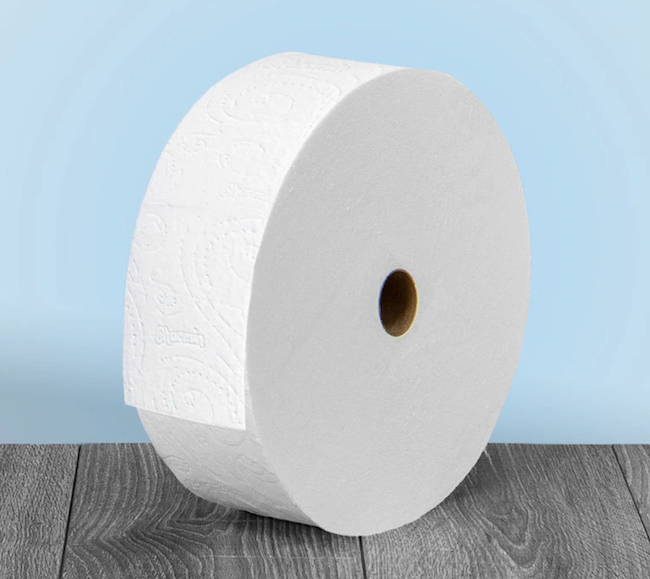 Would you buy a massive toilet paper roll like this? Do you think it’s easier to have toilet paper delivered, or would you rather buy it yourself at the store? Tell us in the comments.